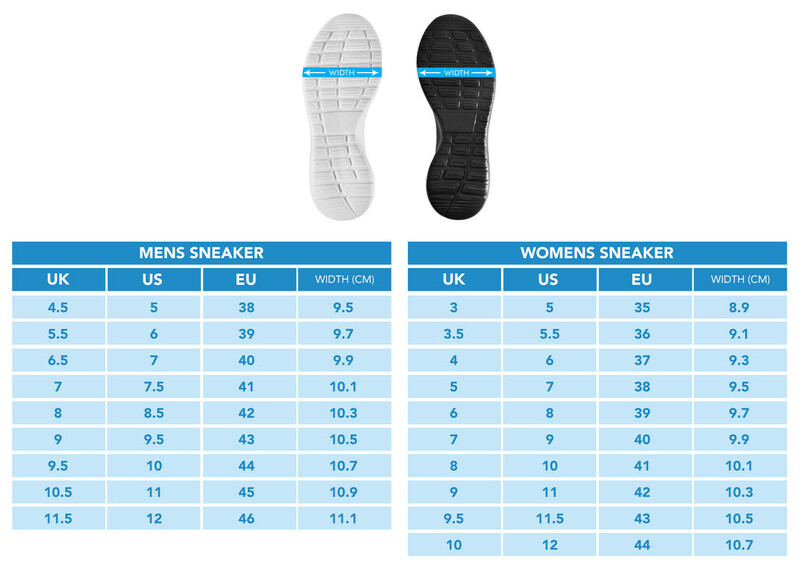 "Women's Mesh Knit Sneakers - Let's Explore"
We are offering a comfortable and fashion-forward pair from the Globetrotter's Collection of sneakers for women printed on your demand. Everyone dreams about wearing unique sneakers, which is why we are here to help you turn your dream into reality! Our quality sneakers are printed and designed by a professional designer. They also ensure great comfort and affordability. 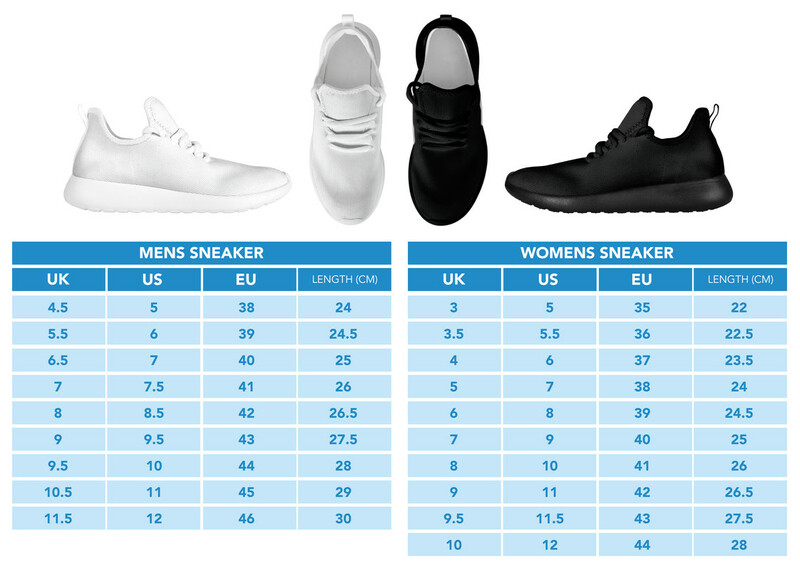 Making sure you have the sneakers of your dreams! Lightweight construction with breathable mesh-knit fabric provides a comfortable and flawless fit. Select the Color of the Sole, Your Size and Click the Green"BUY NOW" Button to Claim Yours!